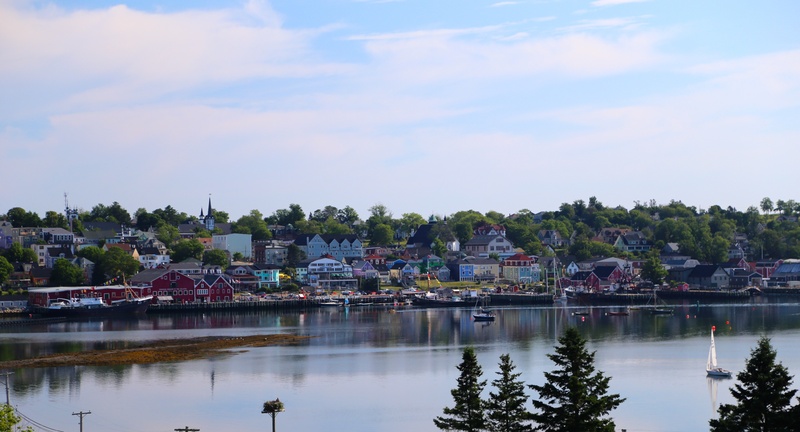 Settled mainly by Swiss and German immigrants in the middle of the 18th century, Lunenburg has become one of Nova Scotia’s most historic and beautiful towns. The homes and buildings here date back more than a century (1760-1890) and the streets still adhere to the original town plan of 1753. Because of this exemplary preservation, Lunenburg was honoured with the distinction of becoming a UNESCO World Heritage site in 1995. Lunenburg’s colourful waterfront, narrow streets and captivating architecture radiate the town’s seafaring heritage. Our self-guided tours are designed for those who wish for the details to be taken care of for them, such as accommodations and route notes, but wish to cycle the week on their own time. 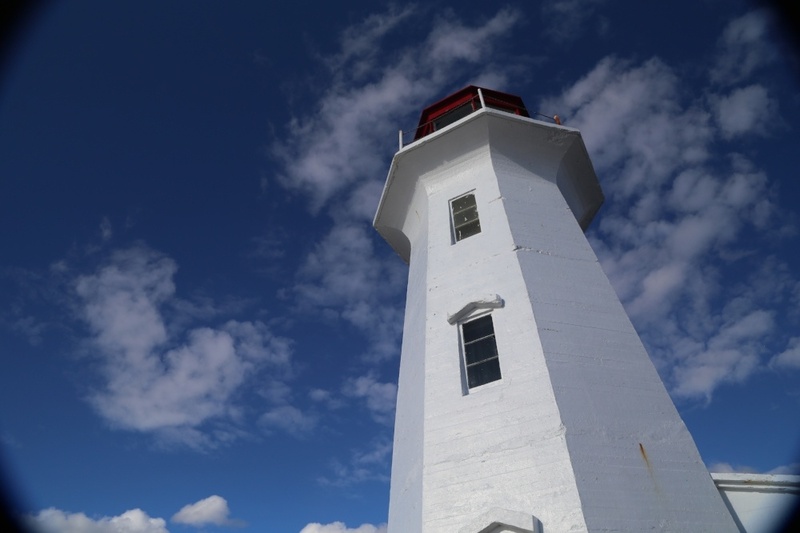 Based out of Lunenburg, this wonderful self-guided tour runs as a family tour, a tour for small groups, or for the couple who would like to enjoy this area without the hassle of packing your things every morning. Your home for the week will be a wonderful historic Inn. Filled with beautiful coastal loop rides and a day of kayaking, your senses will be awakened. 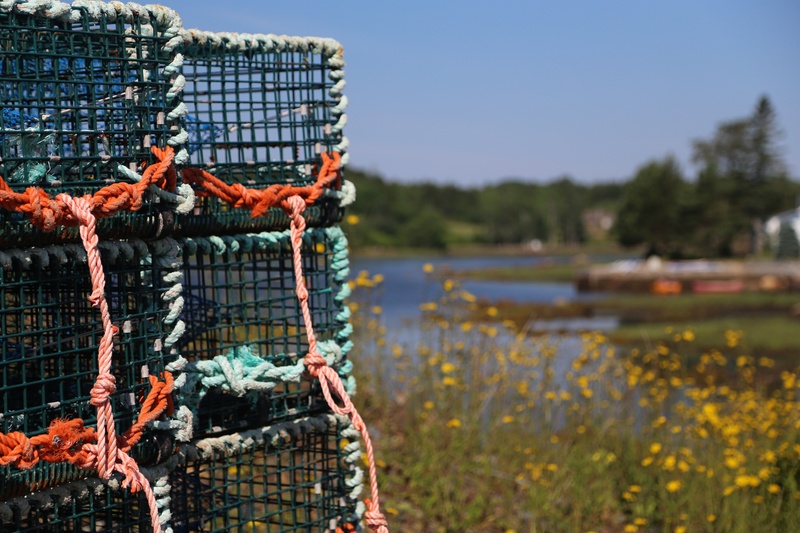 You’ll also explore the small towns of Mahone Bay and LaHave before settling in each evening with some of the freshest seafood along the eastern seaboard. 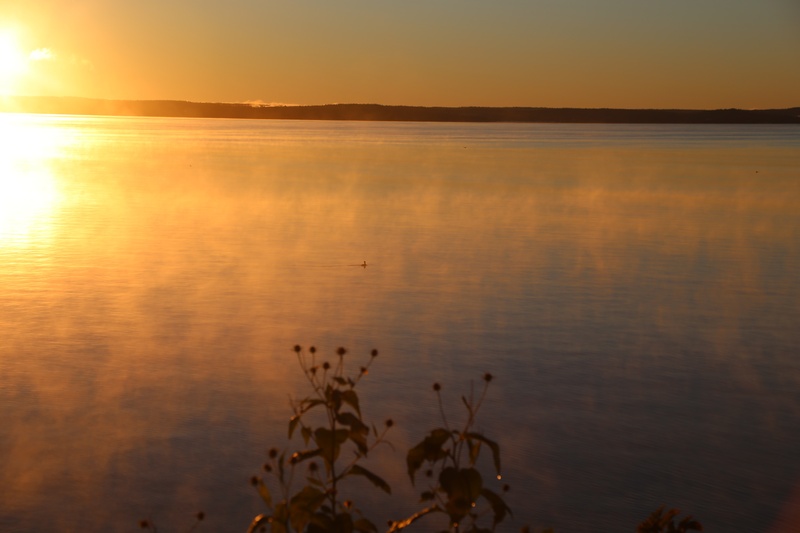 We’re sure this tour will inspire you to experience the other wonderful secrets of our beautiful Nova Scotia home. 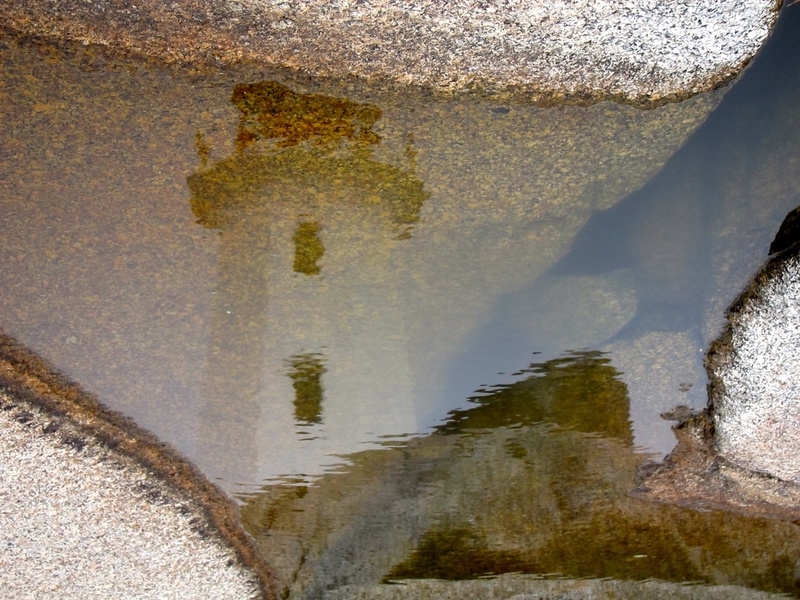 A group pick-up in Halifax or at the Halifax Airport will have you transfered to visit Peggy’s Cove. Peggy’s Cove is the third-most-visited site in Canada behind Banff and Niagara Falls — and with good reason. It is a charming, colourful fishing community perched atop of bedrock scraped out of the earth when the glaciers passed by. 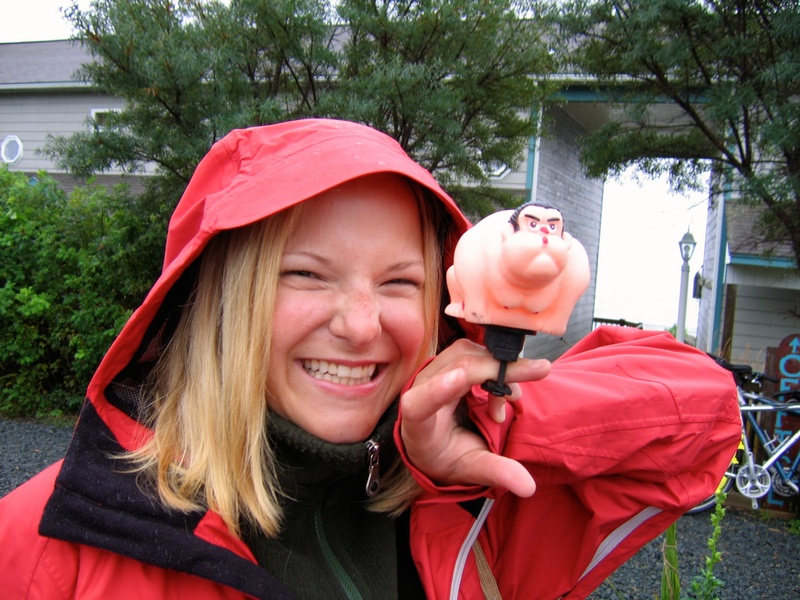 We will then transfer you to Lunenburg for the start of your tour. Your home for the next four nights will be The Mariner King or The Boscowan Inn where your innkeepers will spoil you with mouth-watering breakfasts. 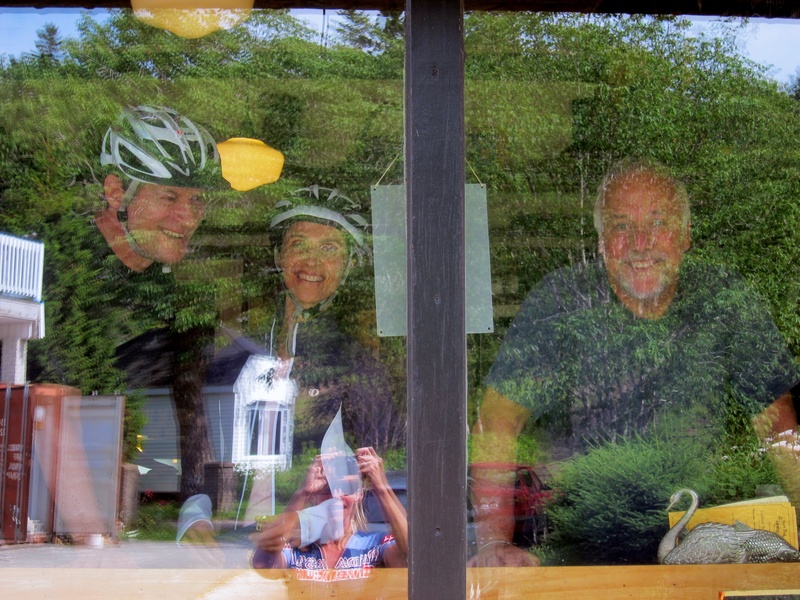 Today’s ride is one of our favourites: through Mader’s Cove, Mahone Bay and Indian Point. 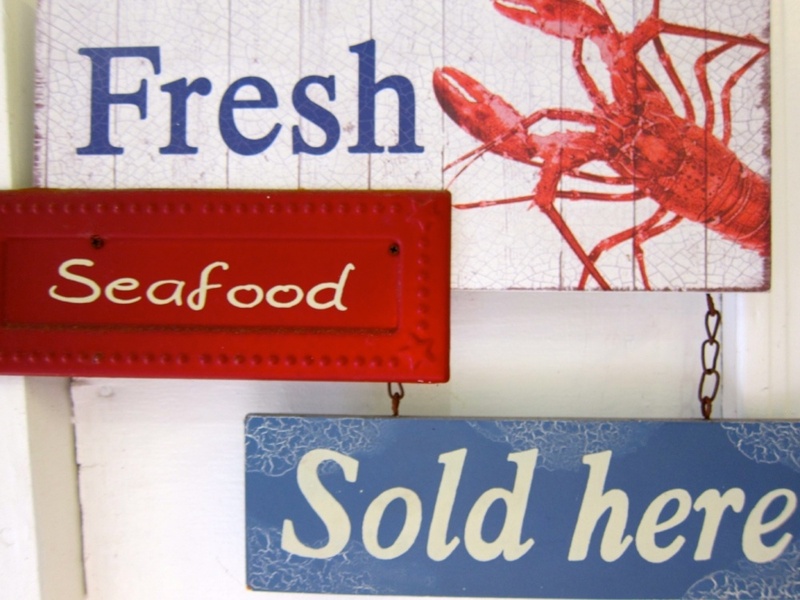 You will have lunch in Mahone Bay, a community rich with artists and craftspeople, and plenty of charming shops to occupy your time before heading back to the inn. This evening, consider booking a boat tour out of Lunenburg Harbour, complete with lobster dinner and tales of old from the captain. 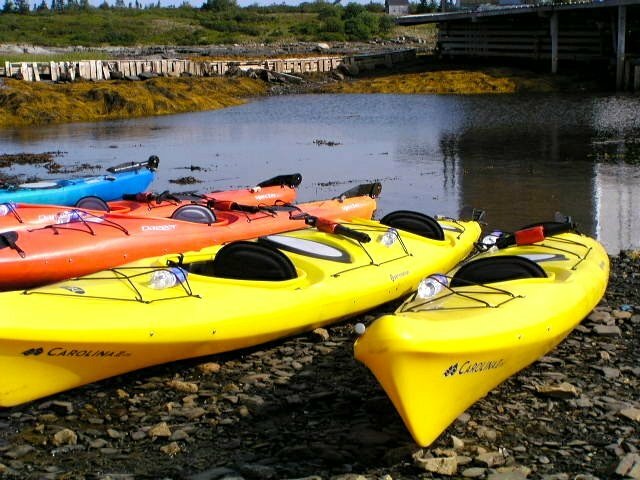 Mahone Bay boasts more than 350 islands, and the best way to see them is by kayak. No prior paddling experience is required: Our experienced guides will transform you into Olympians before setting off for a paddle through the islands and along secluded beaches where seabirds and wildlife provide company. There will be shore breaks for snacks and photos. You’ll be back to town early today to provide time for a stroll of the streets in Lunenburg. Be sure to visit the many art galleries, including the artist-run Peer Gallery. 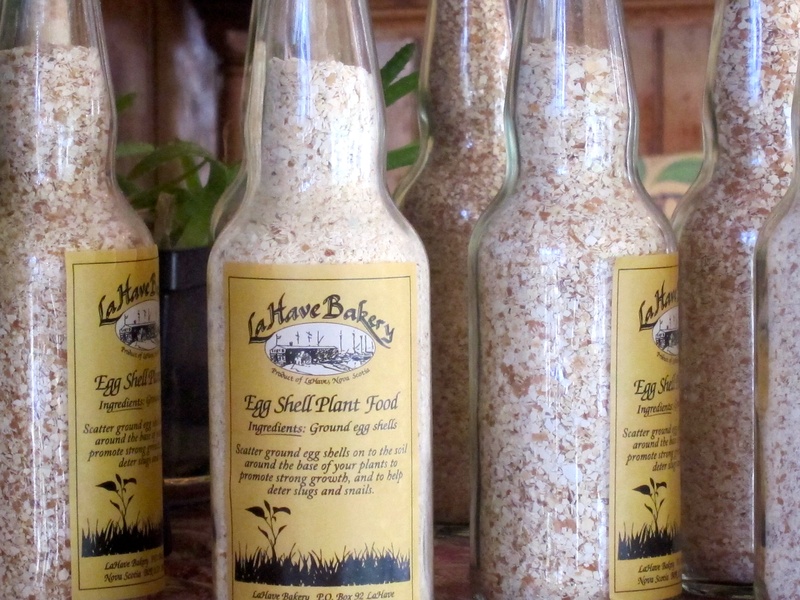 Today, you'll hop back on the bicycles to ride to LaHave. 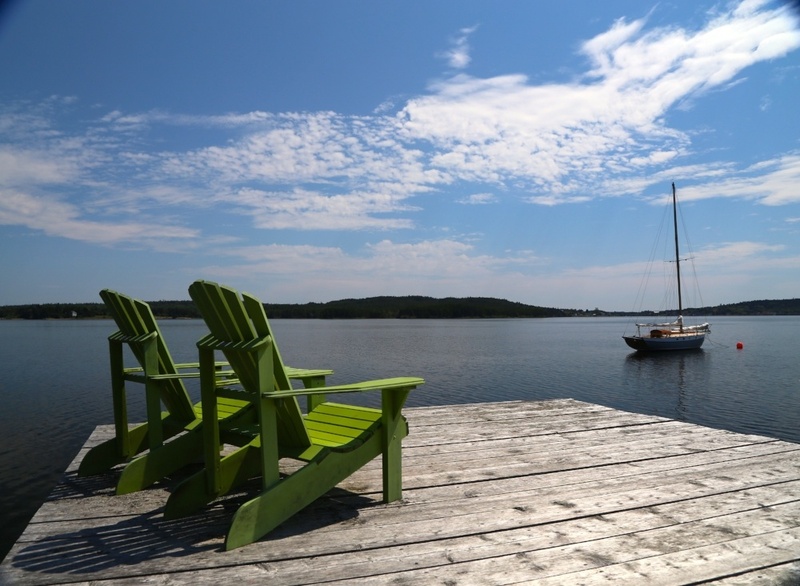 Along the way, stop at a few beaches and take one of the world’s last operating cable ferries across the LaHave River before cycling back to Lunenburg. 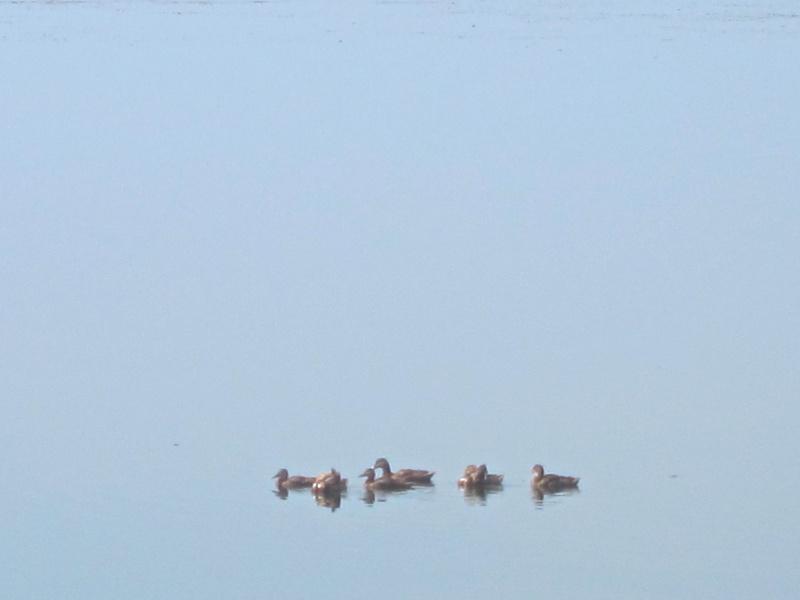 You are never far from the water during this ride, so do keep an eye out for birds and wildlife. Cyclists often see Blue Herons motionless in the shallows while bald eagles soar overhead. For dinner tonight we highly recommend Lincoln Street Food for a unique dining experience. After your innkeepers spoil you once again with a hearty breakfast, it is goodbye to Lunenburg. Our transfer will arrive at 10 am then it’s back to Halifax or the Halifax Airport with time to spare to help you plan your next trip back with us. ** For self-guided tours, it is assumed you are able to do your own small bicycle repairs such as mending a punctured tube. 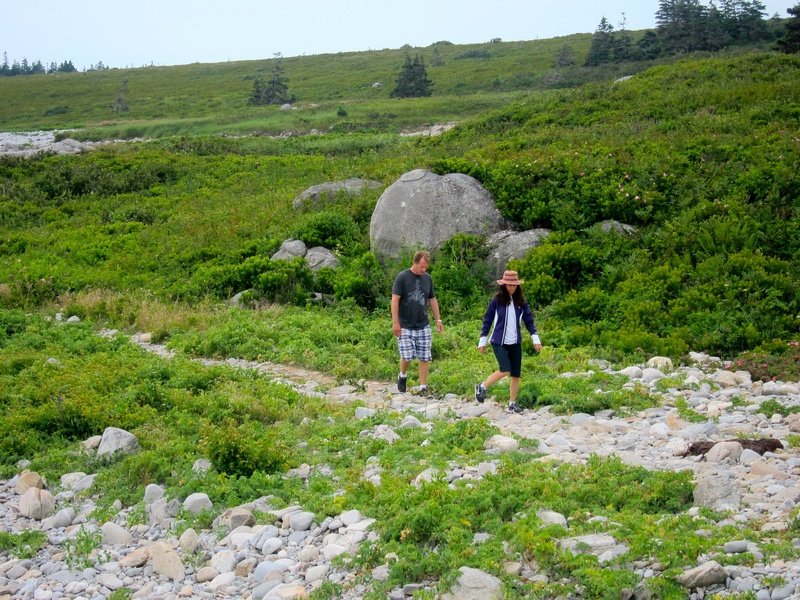 Our Lunenburg Adventure runs whenever you would like to travel. We’re ready when you are!